With summer in the very near future, I took our recent Spring Break and hosted Mickey & Friends Pool Party! Living in Florida, we are lucky enough to swim just about year round and pool parties are always fun! 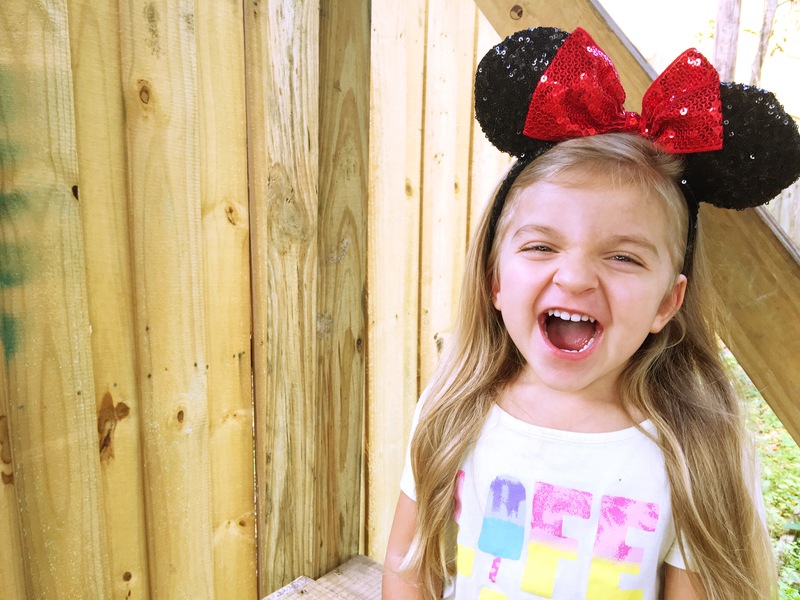 I was super excited (and so was my preschooler) to have been chosen to host a #DisneyKids Preschool Play Date by BSM Media and Walt Disney World Resorts this Spring! Our box came and we were so excited to get planning!